Special Events can be life changing for everyone involved! 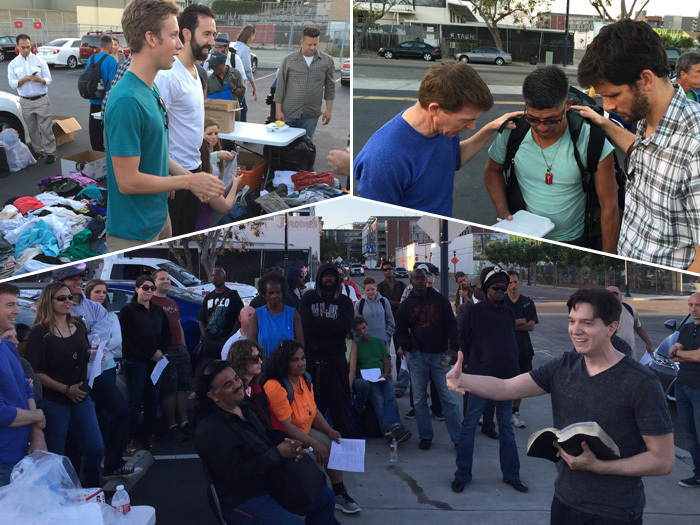 The Streets of Hope Special events are unique experiences with our homeless friends downtown. So please join us and experience what it means to serve those in need. When and Where Are The Special Events? 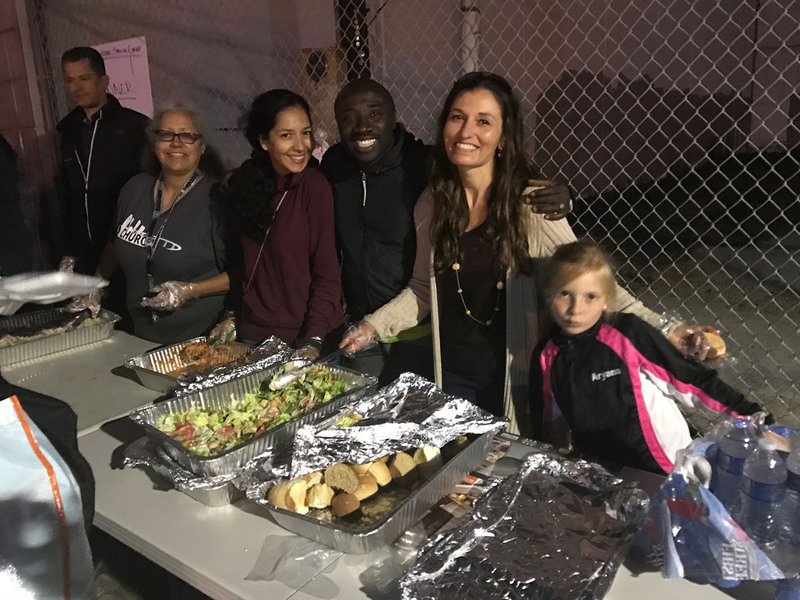 Streets of Hope special events are scheduled on a regular basis. See our Special Events Calendar for exact dates, times and location. Also, if you cannot attend a special event, remember we meet in downtown San Diego every Monday night. See our Every Monday Night page for more details. You do not need to bring anything. Just come.